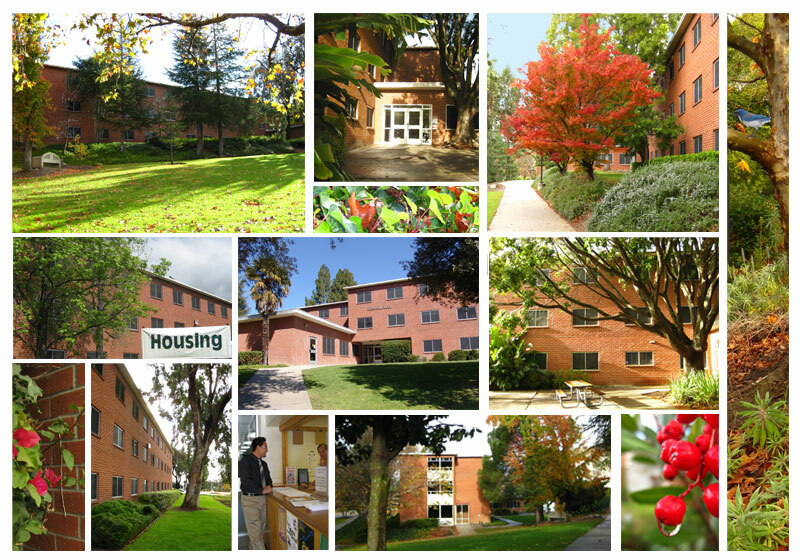 Located closest to the campus core, these residence halls are also known as the red bricks. All six halls have a game room, laundry room and study lounge as well as a front desk and community kitchen. 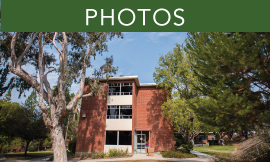 Halls provide double- and triple-occupancy accommodations with community-style bath facilities. Each hall has three stories with two wings on each floor. 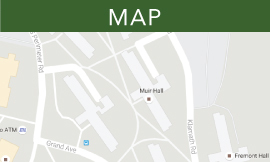 Hall wings and bathrooms are separated by gender unless the student specifically requests gender inclusive housing.